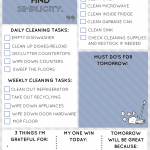 Growing up, I didn’t have a chore chart or an allowance. My mother and father would ask me to do things such as wash the dishes or take out the trash. But I was never paid for them, it was just work to do because I was part of the family. But now that Sebastian is getting older (almost 10) he is constantly asking to buy stuff. So I feel it’s time to teach him about helping the family and how to earn money. 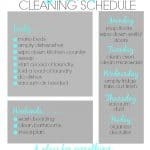 I thought a chore chart would be the best way to accomplish both tasks. 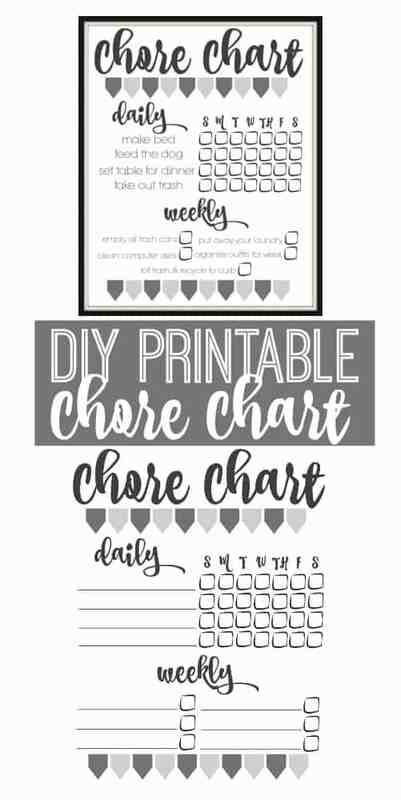 Let me explain how this chore chart is going to work in our family. The daily chores are tasks that Sebastian will do for free. 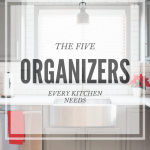 I feel they fall into the category of just being helpful and maintaining the home as a family member. The weekly chores is where he will earn an allowance. He has five chores that will be paid a $1.00 each. If he completes them all in the week, $5 bucks is his to keep. 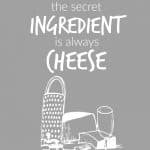 If not, then he only gets paid for what he has completed. 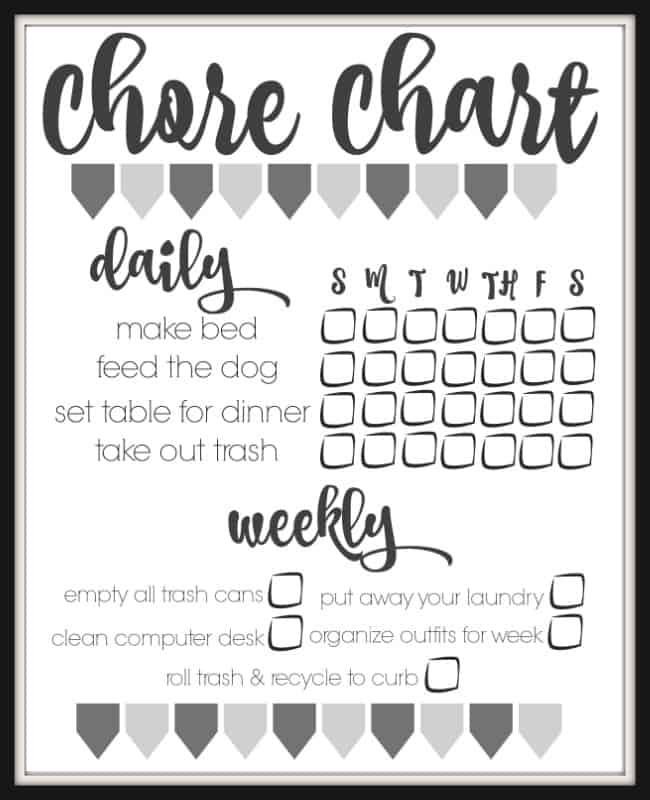 I think this chore chart will be good once we get the routine of it established. I’m hoping it will help to teach him to think of others needs and maybe react before being asked. Also, I see it as an opportunity to teach him how to manage money. 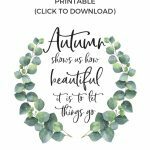 If you’re little ones are not quite ready for a chore chart yet, be sure and PIN THIS to Pinterest and save for later! 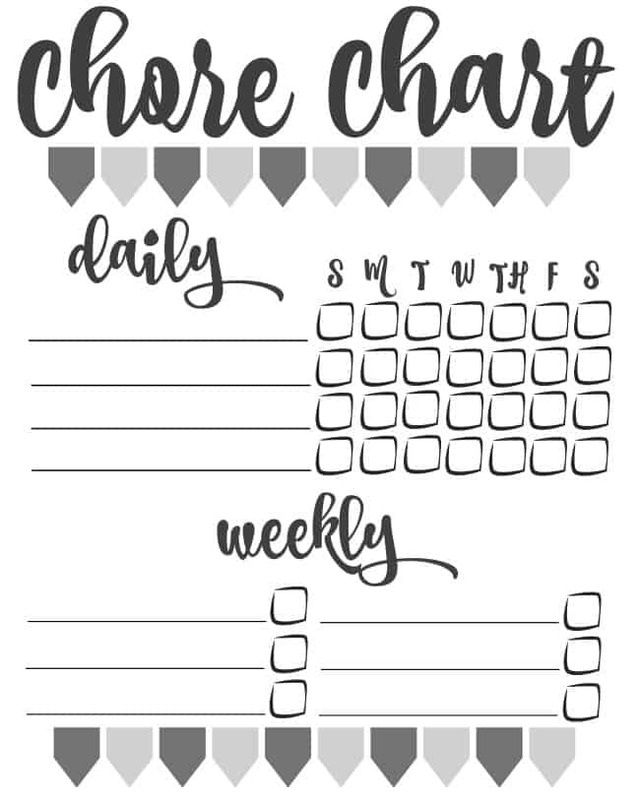 Do you use a chore chart in your home? Has it been helpful? This is great, Laura. 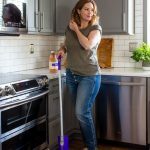 I love that there are “free” chores and those that are worth money. 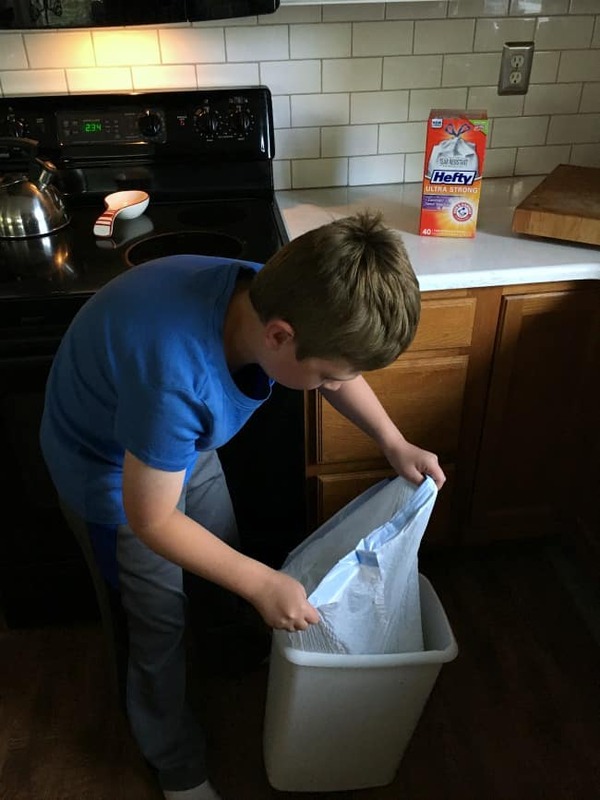 This gives your son a great incentive to help out, and still teaches him that there are things that he just needs to get done to help out. 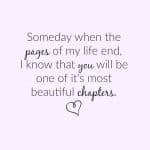 Thanks so much for sharing this on #shinebloghop! Happy you could join us again this week!